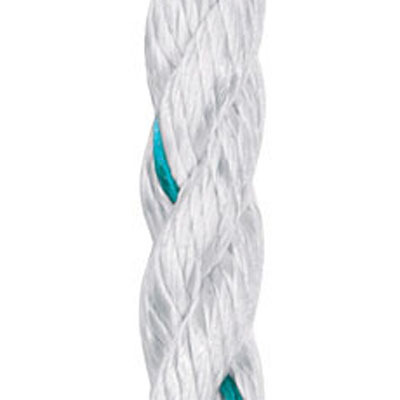 Pro-Master is a tough, durable, 3-strand rigging rope made by Samson Ropes. 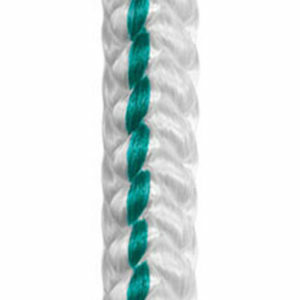 Constructed with spun fibers in the cover to prevent fusing under heavy loads. It remains firm, round, and flexible with use. 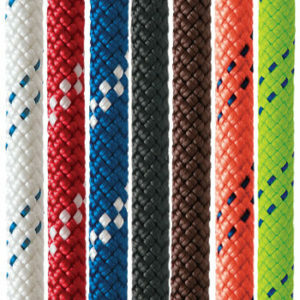 It has a soft hand with excellent lock-grip and knot-holding capabilities. 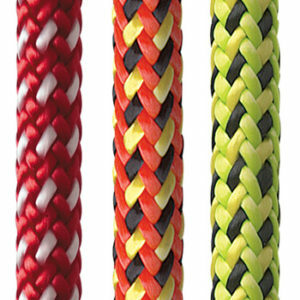 A tighter twist than most 3-strand ropes makes it very durable even with heavy use.